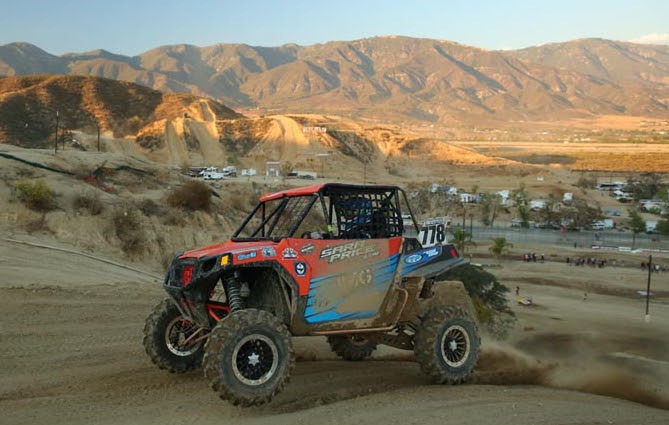 Ontario, California, September 17, 2014 – ITP-supported side-by-side racers earned two class podiums at round eight of the Rocky Mountain ATV / MC World Off-Road Championship Series (WORCS) held at Glen Helen Raceway in Devore, Calif. 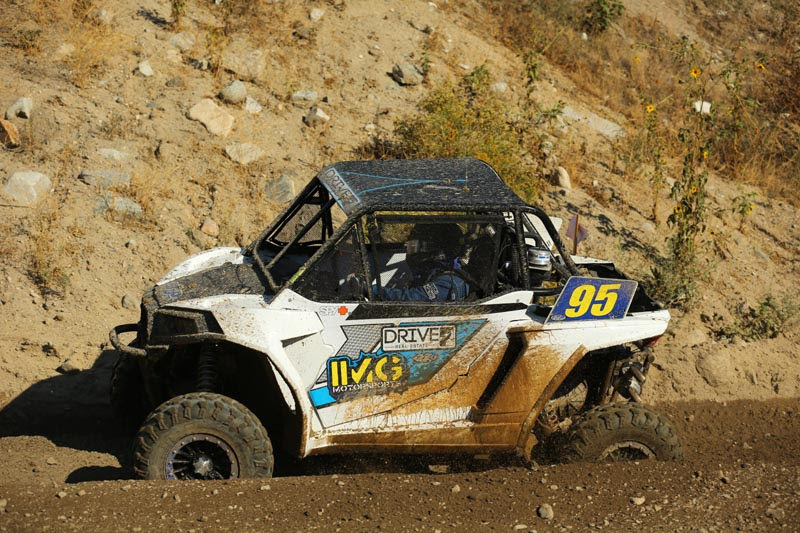 Team ITP had several racing competing at round eight of WORCS, which featured classes for both ATV and SxS vehicles for men, women and youth racers. ITP racers competed in the SxS Pro, SxS 1000 and SxS 850 and the new women’s SxS Powder Puff class. 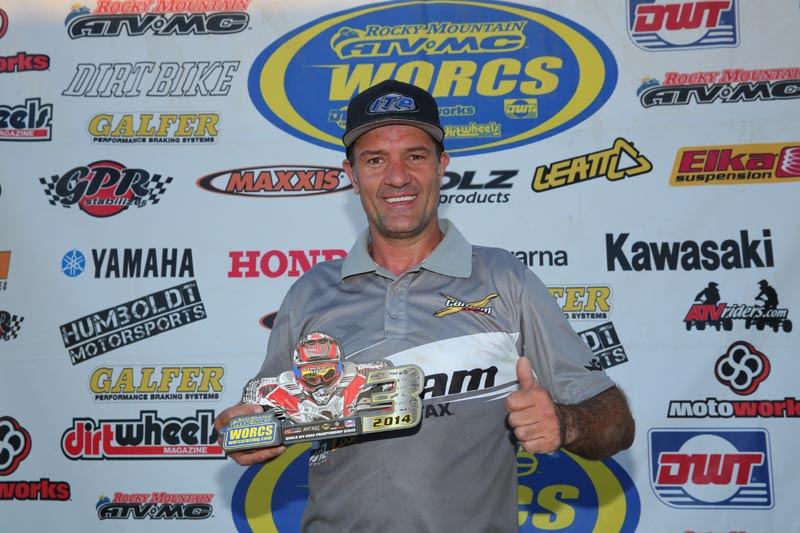 Del Amo Motorsports / Can-Am / ITP pilot Pablo Veglia put in his best performance of the year in the SxS Pro class earning a third-place finish in his Maverick SxS. His first podium of the season was the result of a great start that put him in the No. 3 position after lap one. Veglia actually climbed into second place on lap three and held it for two laps prior to falling to third on the fifth-and-final Pro class lap. He finished with a five-lap time of 46:55.639, which was less than three seconds behind the runner-up. The podium finish pushed Veglia into seventh place in the SxS Pro class point standings, just six points behind fellow ITP racer Michael Camp (IMG Motorsports), who took fourth in his Polaris at Glen Helen. The fourth-place finish equaled Camp’s best finish of the year. ITP racer Nick Thompson finished 13th at round eight. Can-Am / Murray Racing / ITP pilot Kyle Melville was well on his way to a class podium in the SxS 1000 class, but ended up ninth after a broken axle ended his day early on the final lap. Melville, who has one podium this season (second at round three), started the race in sixth place and moved into third place by lap two. He held that spot for the next three laps before having to drop out on final lap. 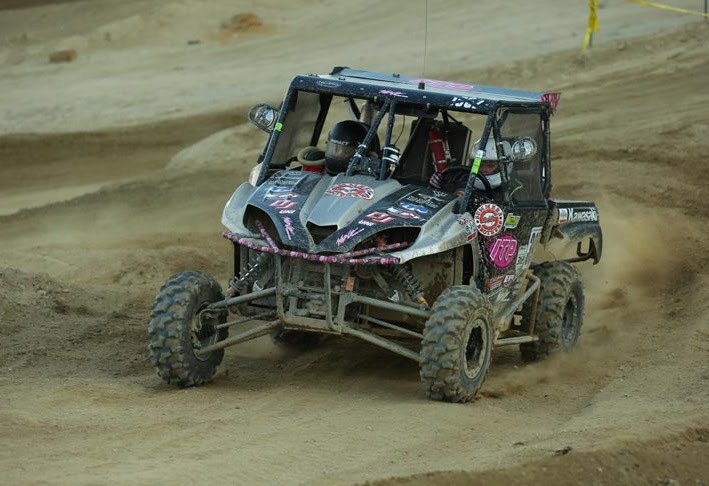 In the inaugural running of the SxS Powder Puff class, Sara Price (IMG Motorsports / ITP) piloted her Polaris SxS to a very strong second-place finish. She compiled a time of 35:32.447 and was one of only two racers to complete six laps. Kawasaki Teryx racer Christy McGuffin captured the sixth-place finishing spot for Team ITP. The next WORCS event is the finale, Oct. 17-19, in Primm, Nev. ITP ATV and SxS racers will also compete this weekend, Sept. 20-21, at round 11 of the Grand National Cross Country series in Central City, Pa.